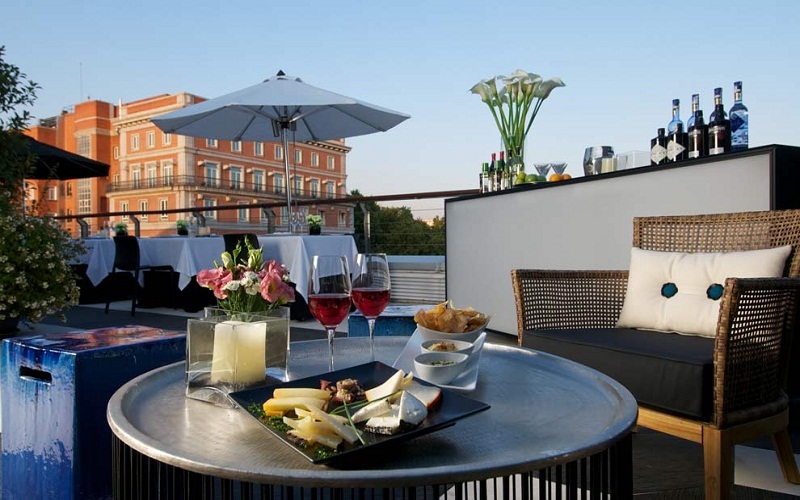 Rooftop bars Madrid– An after work with your friends or a romantic date with your partner are a good excuse to get out of the routine of the week. In Madrid places to have something are not lacking, but when you want to do it in a special place you have to look for a bar with a lot of style. Perhaps it is because of its good location, its decoration or its careful details in Madrid you will find many stylish bars. 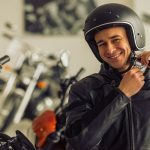 To make this task easier and to have them all together in a post, today we bring you some of the most stylish bars in Madrid to enjoy them when and with whom you want. On the top of the Salvador Bachiller brand building on Montera Street is this privileged refuge in the city. A terrace decorated with a lot of style that makes this bar one of the most original and refined in Madrid. We like this place for its discretion, its cocktails and its teas , but also for the tranquility that is breathed and its location. The Secret Garden of Salvador Bachiller, besides being one of the most stylish bars in Madrid, is an authentic oasis in the heart of the capital. Perrachica is one of the most beautiful restaurants in Madrid . 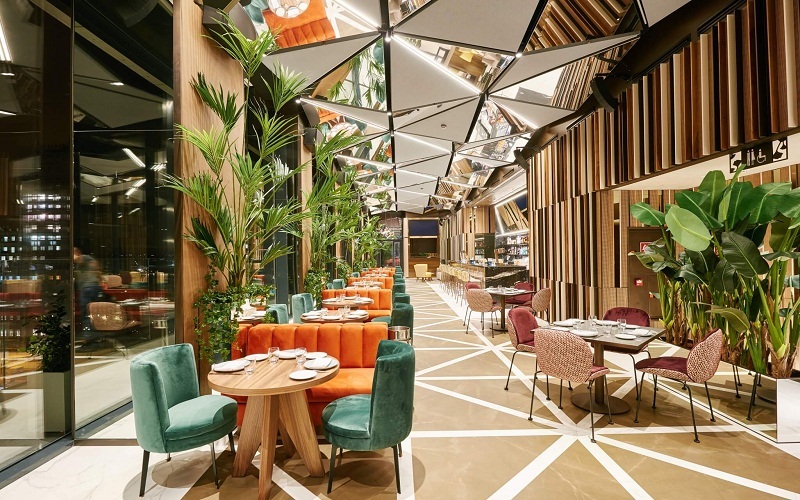 It is part, along with some others of the Larrumba chain such as Marieta, Pipa & Co or Frida, of a select group of fashionable restaurants among the girls from Madrid. In your space in addition to lunch or dinner you can enjoy a good time chatting in one of its different environments. Its careful industrial-colonial decoration encourages the client to have a coffee in the middle of the afternoon or one of its daring cocktails at sunset. Do you dare to try “Charlie’s Passion” or are you more of the traveler for excellence “Malgalita Asiática”? If we talk about cocktails, we can not forget about another of the fashion sites in Madrid: the terrace of the Hotel Emperador in Gran Vía. During the summer, the hotel, one of the most famous in the city, opens its rooftop with pool and bar to make more bearable summer Madrid. 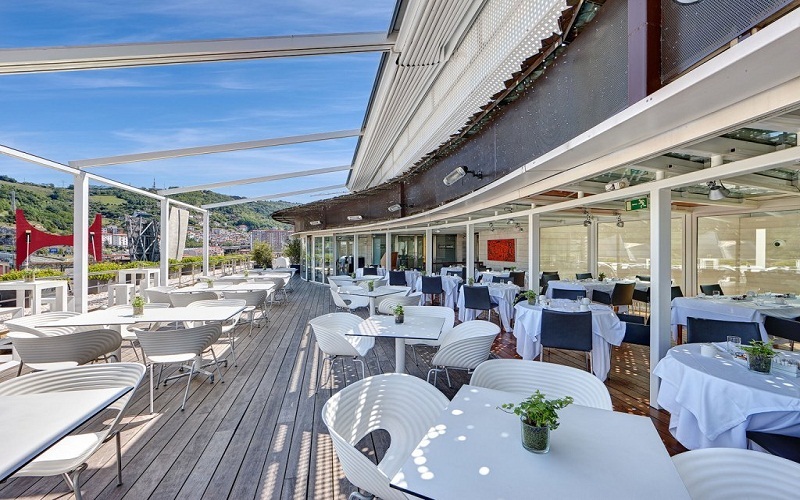 The decoration, warm and inviting, invites customers to have a good time in one of the most prestigious cocktail rooftop bars Madrid. But, undoubtedly, we like it because there is nothing more attractive during hot days than to take your bikini and get on a terrace to have a cooktail while enjoying a swim in the pool. Ganz is a relatively new place in Madrid, it has not been open for more than five years, but in this time it has managed to carve a niche among the most chic places in the capital. It is one of the best places for brunch , always full on weekends. But it is also very good to enjoy a wine or a cocktail after work. Why do we love Ganz? For its decoration, it gives it a modern, clean and elegant look and for its complements: Sputnik lamps or furniture from the 60’s. Look at its dishes, they are the most chic in the city. The terrace of Ramses, in the Puerta de Alcala. 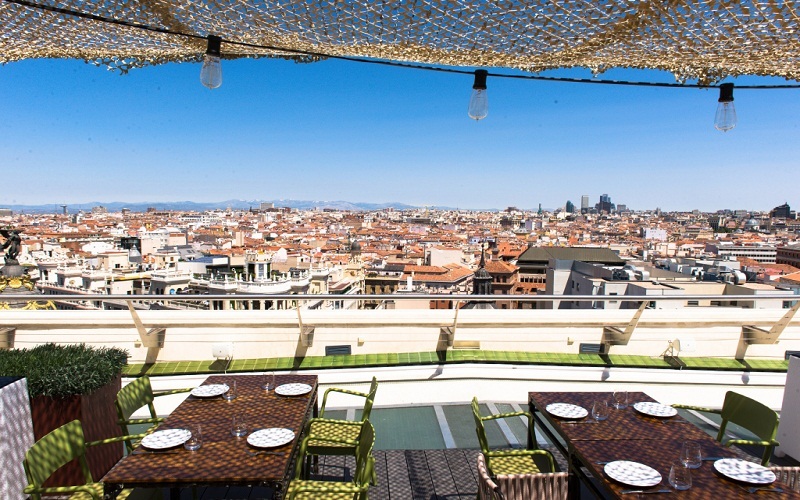 Ramses is one of the best-known rooftop bars Madrid in the city, frequented by models and celebrities, it is a perfect place to treat yourself to the history of Madrid . Platea , a great space to enjoy leisure in the company of your friends, your boy or whoever you want. It has places for all tastes because it is not a local to use, but an impressive leisure center. What can you find? 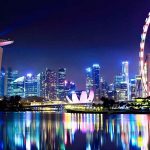 Good cocktails and places to enjoy a drink with live music : DJ sessions and shows. Lolina coffee the most vintage style in Malasaña . This cafe has a totally retro decoration and is perfect to enjoy a chat or an entertaining date. We love it for its fruit smoothies, homemade cakes and … mojitos! We think it is one of the most original combinations of Madrid and one of the best places to have breakfast in Madrid . And to you, what are the places that you like most in Madrid? 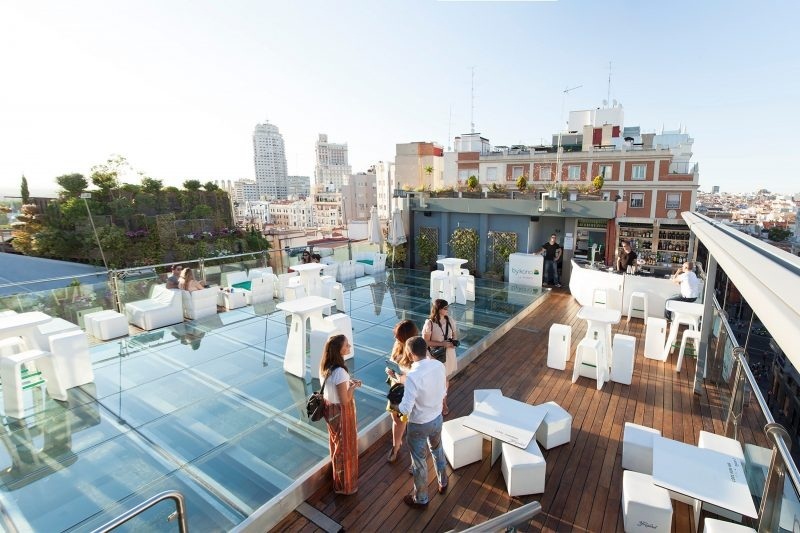 Which is your favorite in the most rooftop bars Madrid that we have chosen? You know, if you have not tried them yet, do not stop enjoying these spring days and the beginning of summer in some of them.